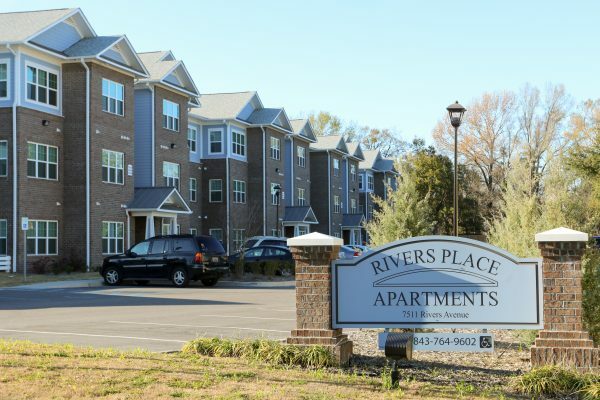 SCCLF takes multiple approaches to increasing affordable housing options in South Carolina, including supporting the development of multi-family housing options as a member of Centrant Community Capital (CCC). CCC is a collaboration of financial institutions dedicated to providing housing opportunities to low-income individuals and families throughout the Southeast. In order to fund affordable housing projects, capital from members (who include 120+ financial institutions) is pooled along with allocations from the Federal Low-Income Housing Tax Credit program. By blending private and public capital, CCC has been successful in financing over 20,000 units of affordable housing for low-income families and individuals. The housing units financed through the CCC partnership include handicap accessible units which are ideal for elderly or disabled renters. The units are also sometimes three or more bedrooms, which can be especially challenging to afford for struggling families. Thanks to the partnership and four developments SCCLF helped fund through the program in 2017 alone, hundreds more families in communities across South Carolina will have a safe, affordable place to call home.